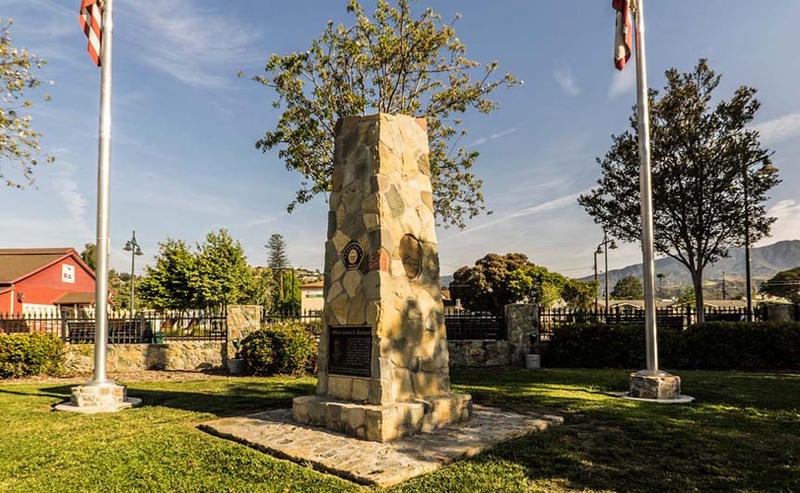 This monument stands in honor of the law enforcement officers who gave the ultimate sacrifice while serving the people of the City of Santa Paula: Marshal Henry Norman in 1913, and Officer James Barmore in 1953. Their names and a brief description of their last day of service and “EOW” (End of Watch) are forever cast on this obelisk. 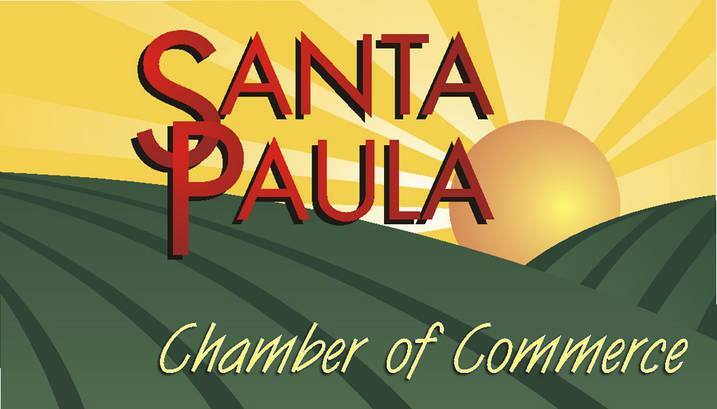 The bricks at each entrance to the memorial also recognize many who have served with the Santa Paula Police Department. Each brick provides the employee’s name, their highest rank held and years of service. The bricks are their contribution, which helped to fund this monument.